ISLAMABAD, Nov. 8 (Xinhua) -- Pakistan and Afghanistan have held talks in Islamabad on Afghan refugees and other Afghan nationals illegally residing in Pakistan, officials said. "Both sides deliberated on the ways to enhance mutual cooperation for a dignified, gradual, time bound and complete return of the Afghan nationals to their country," a statement from the Pakistani Foreign Ministry said on Wednesday. It was also decided to observe the agreed timelines and procedures for repatriation of various categories of these persons to Afghanistan, the statement said. Both countries have set up a joint working group on refugees under the Afghanistan-Pakistan Action Plan for Peace and Stability (APAPPS), a joint action plan for cooperation in the key areas of counter-terrorism and reduction of violence, peace and reconciliation, refugees'repatriation and joint economic development. The joint working group works on the principle of direct and regular contact among relevant ministries in both countries, under the umbrella of the politico-diplomatic cooperation. "The two sides agreed to optimally utilize the forum to deepen engagement, communication and understanding for early return and resettlement of Afghan refugees," the statement said. Next meeting of the working group on refugees will be held in the Afghan capital Kabul at a mutually convenient date, the Foreign Ministry said. 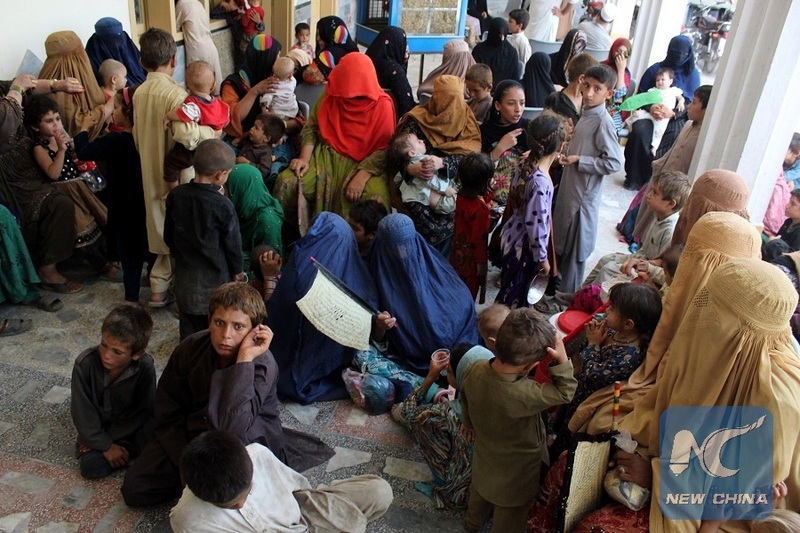 Pakistan still hosts about 1.4 million registered Afghan refugees who hold the proof of registration (PoR) cards, according to the UN refugee agency. The government has extended their stay until June 30, 2019. Besides the PoR card holders, some 880,000 more were documented earlier this year, who hold the Afghan Citizen Cards (ACC), Afghanistan's Deputy Ambassador Zardasht Shams said. Several thousand undocumented refugees are also living in Pakistan.